I was recently contacted by one of Europe's largest museums, Tate Britain, to collaborate with them for an upcoming event. Most of you know, I'm a massive history and art nerd so this was possibly one of the greatest compliments to my hard work over the years, to date. BP Saturdays: Loud Tate is programme designed by young people, for young people; the team host events and workshops in Tate, to encourage and inspire 15-25 years all across London. 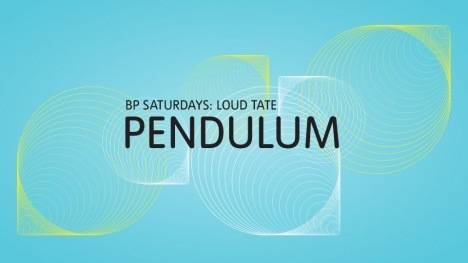 This Saturday (21st), Loud Tate are hosting an event called 'Pendulum' - the idea being a pendulum swinging back and forth, from old to new. Seeing how both influence and mirror each other in the present day. It's free entry and open to everyone. It's on from 12-5pm and it'll be spread out throughout the gallery. 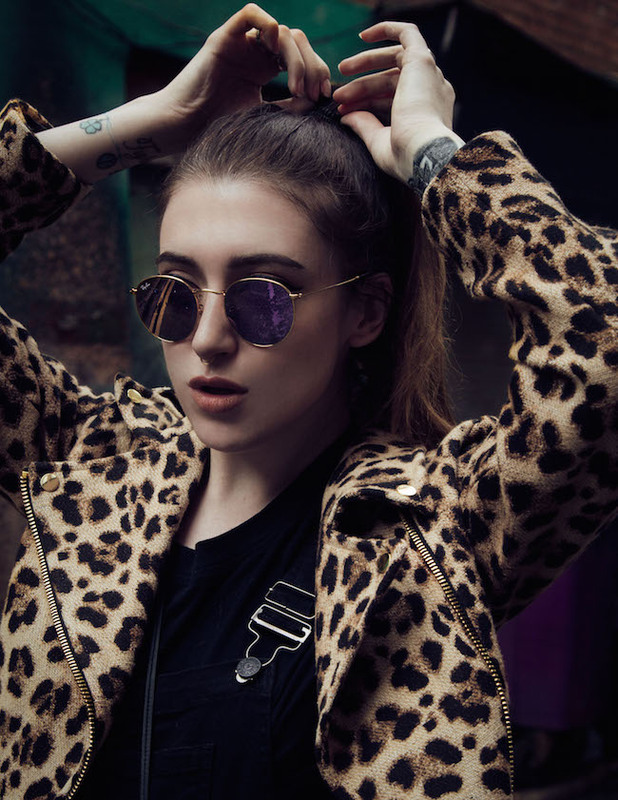 There'll be live performances from Clean Bandit, Amplified Dot and many more. It'll be such a blast! I'll be hosting a segment for the event called 'Fash-tography', where you can dress up in clothes and costumes inspired by the selected artworks that I'll talk more about below. You can visit your chosen artwork and then get your photo snapped by a professional photographer wearing the garments inspired by the painting. I'll be on hand to give styling tips and advice for everyone, so it'll be a great chance to meet and chat to you! Tate challenged me to come up with 4 modern outfits inspired by the artworks below, prior to the event. I visited the gallery last week, studied the paintings properly and came up with these ensembles. Keep in mind, I wasn't too literal when coming up with the outfits, as it would defeat the whole purpose of 'Pendulum'. 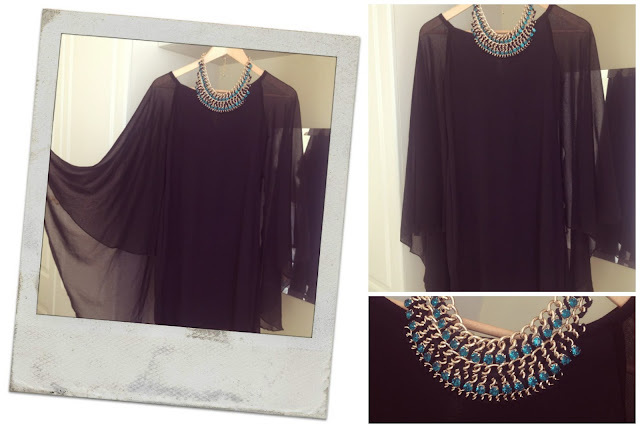 I chose this stunning black waterfall sleeve dress instantly when I went home after viewing this painting. It depicts the grace and flow of Ellen Terry's costume perfectly and the celtic-inspired collar necklace with green jewels complements it perfectly. 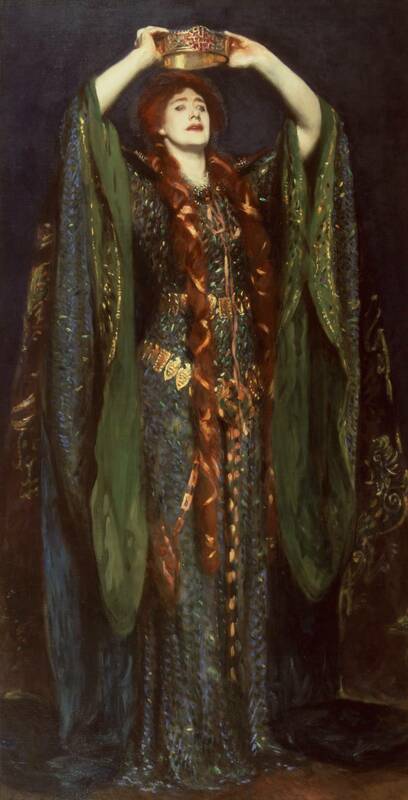 This painting has been a favourite of mine for years - I could have gone really literal with a flowing green gown, but decided against it to make it more accessible and modern for 2013. 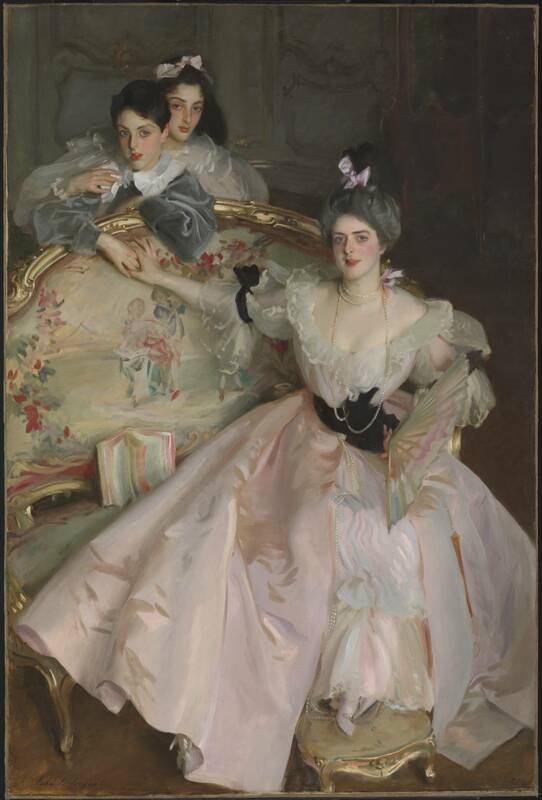 One of the trickiest paintings to create an outfit for was this beauty, because I automatically saw PINK, PEARLS, FRILLS! Things I don't usually opt for. 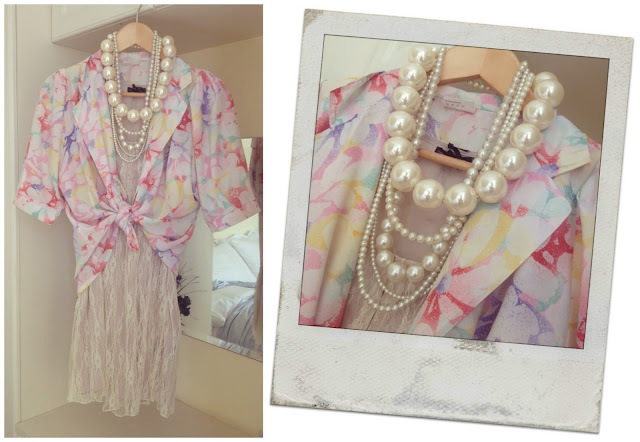 However, I selected this stunning lace dress from Wasteland and a 9 Crow Street vintage blouse, which ended up working really well together - the ivory and pinks complement each other, whilst the mixture of lace and satin give the luxurious vibe to the outfit that the painting depicts. 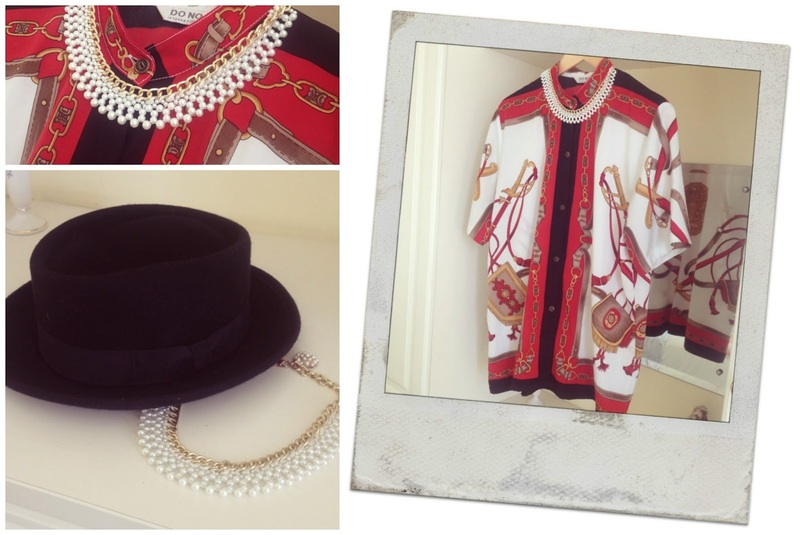 I borrowed a heap of my Nana's pearls and matched them with an oversized pearl necklace from ASOS. 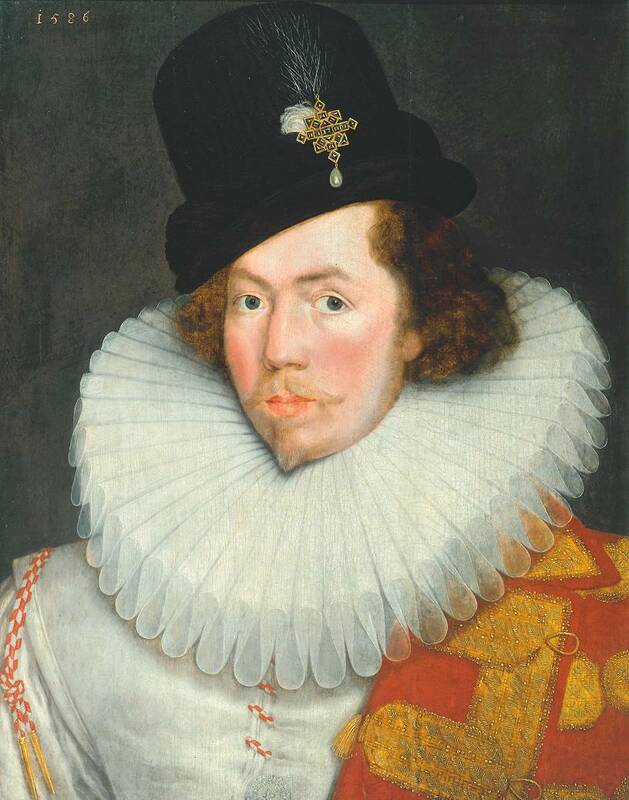 Again, when I saw this portrait I was a little nervous about how I'd create an outfit inspired by it. I had no frilled collars to spare (to my disappointment, ahem), so this simple pearl necklace from Motel Rocks worked perfectly with a printed red blouse I bought in a charity shop last year for €1! My Urban Outfitters black hat finished off the outfit perfectly and added the androgynous element to the overall look that I was looking for. On Saturday, you can most definitely expect a collar like the one pictured above and I will surely be posing for a picture or two wearing one myself! 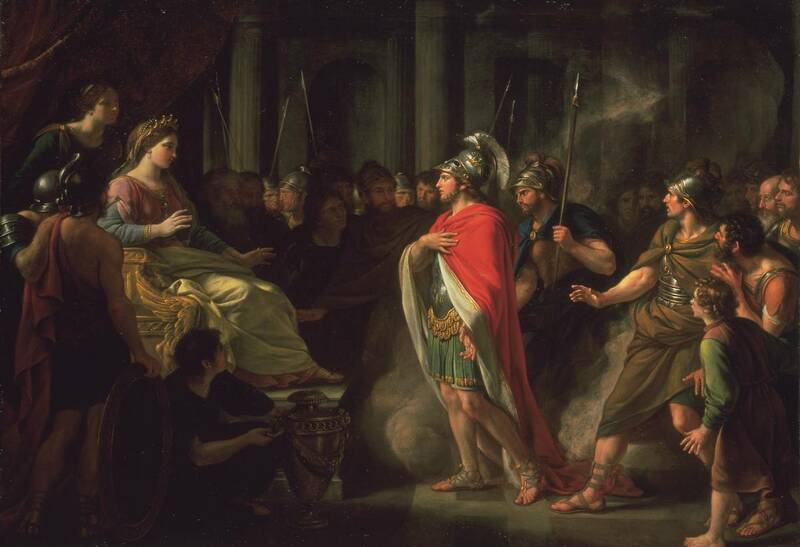 I fell in love with this painting the minute I saw it but also knew it'd be tough to draw inspiration from it as so much is going. I decided to pay attention to Dido and what she is wearing in the painting; likewise to the latter Sargent painting, I don't own enough pastel, flowy clothes to put together an entire Dido-inspired outfit. I borrowed by Aunty Brid's satin nightgown, in a beautiful pale lilac shade and paired it with my baby pink bodysuit from Glamorous below. The draping and colour scheme were the most important elements for me for this particular outfit. Dido's wearing a heap of jewellery; I spotted pearls instantly and used my oversized ASOS chain again. 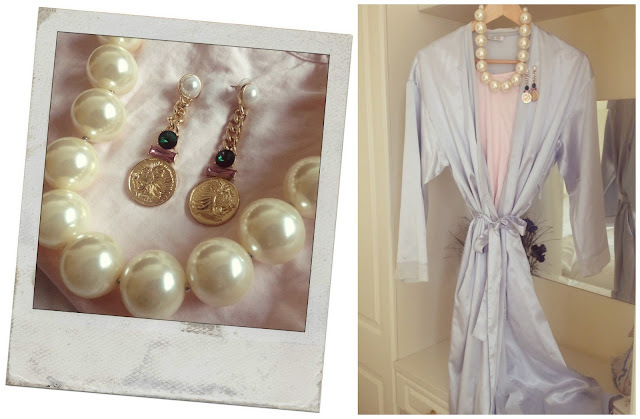 Inspired by the Roman soldier to her right, I paired the necklace with my coin drop earrings from ASOS and they finished the look of perfectly. I can't wait for 'Pendulum' this Saturday and I do hope to see many of you there! Remember, it's free in and is on from 12-5pm all around the gallery. For more information on the event and Tate - click here.